Feedback is defined as "information about reactions to a product, a person's performance of a task, etc., used as a basis for improvement." It is not to be confused with assessment, which is a judgement against a set of standards, while feedback focuses on learning. The two often work in tandem, as on a summative assessment; however, continuous feedback is perhaps the most important facet of growth. Why is giving feedback important? When given thoughtfully and in a focused way, feedback spurs students to consider their learning in new ways. When communicating feedback, it's important to comment on both strengths and areas for continued focus. Where have students grown? What skills, concepts and knowledge do they still need to wrestle with? By focusing on growth and opportunities for improvement, students show greater motivation; they are able to see how far their hard work has taken them, and can put into context where they should dedicate future energies. In order for students to grow, they need more than a letter or number labelling a piece of work; they need thoughtful observations about what they're producing. What kind of feedback do teachers give? The form is less important than the idea that feedback is specific and timely. Teachers might conference with students on a specific assignment or assessment, keeping the discussion oral, or leave the student with conferencing notes to help guide their work. Feedback can also be written and shared with students in both analog or digital formats. It is both formal and informal, and continuous in nature. Good feedback is not from teachers alone; peer feedback and self-assessment, another form of feedback, are integral to the learning process. While the latter is called self-assessment, it is a form of feedback to the self because it requires students to take stock of what they can do and what still might need some tweaking. In order for peer feedback and self-assessment to be meaningful, students must be trained in how to give and receive it well. Peers must understand how to give purposeful, specific feedback that is both supportive and encouraging of growth. Self-assessment requires students to objectively judge their own work to look for areas in which they've progressed, as well as identify areas for improvement that they can act upon. Both of these types of feedback are difficult to do well, but over time and with guidance, students are more than able to develop the skills to do so. Conferencing is a powerful form of analog feedback. Sitting down side by side to converse about work and point to the area under discussion provides meaningful opportunities for students to ask questions, share their current understanding and set goals for going forward. 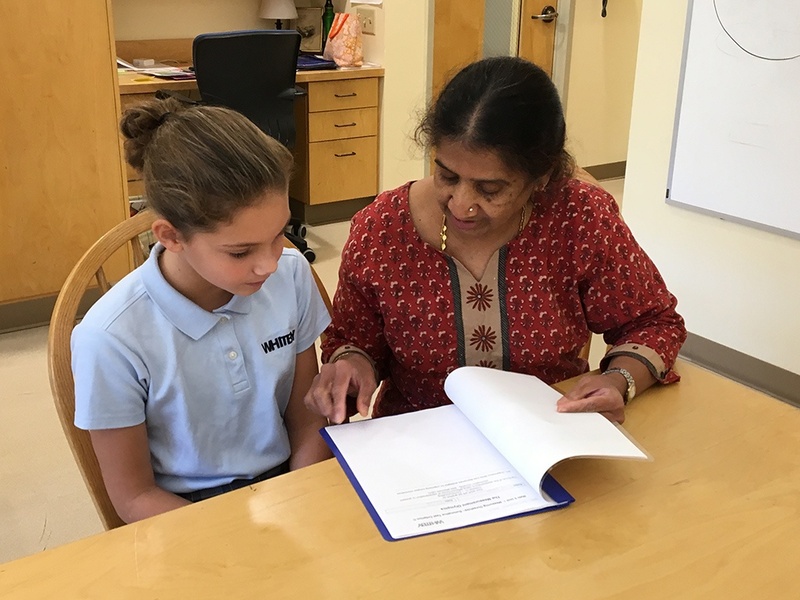 It also deepens the relationship between teacher and student, as they meet one on one to discuss aspects of students' work. The best conferences leave students with work to fix immediately based on feedback, and share back to the teacher (or peer). When students are working in notebooks, on paper, or on projects, written feedback can be powerful. Sticky notes are a great way to jot down a note or idea, and affix them to the work. This way the feedback is connected directly to the work and allows for students to apply that feedback without searching for it. Written feedback can be useful on papers, or lab reports, where students are hand writing answers. Especially when double spaced, student work allows for comments along the way. Written feedback is great for grammar and spelling, or correcting misconceptions, as teachers can easily highlight where something is missing or incorrect. The ability to give digital feedback has been a game-changer; it's an asynchronous conference in written form. Google Docs and add-ons like Doctopus, which keeps student work organized and easily accessible, enable clearer, and more thoughtful, feedback than analog. When a class submits work through Doctopus, teachers can easily maneuver from one student's assignment to the next, without searching through a mountain of notebooks, papers or email files to find the appropriate work. This helps keep feedback more timely; a teacher can pop into an assignment, navigate each students' work and leave "food for thought" much more quickly than through writing. A person's typing speed comes into play, but I've found that my comments are longer and more specific as I can type at a much faster pace than I can legibly write. I also have access to the work at all times, whereas with notebooks, there's the ever pressing need to collect them and get them back quickly, so students have access to their work. The highlighting and commenting features of Google Docs allow feedback to be attached to a specific sentence or idea. In this way, digital feedback also allows for conversations. Not until I began using digital feedback did I have such powerful conversations around writing with students. In the same comment a student, a peer reviewer and a teacher can engage in a discussion around the work, ask questions and give examples without altering the work itself. While conversations during conferences are powerful, how often do we leave a conversation and think, "I should've said that" or "I wish I had asked that." Online platforms allow those conversations to continue well beyond a conference. They also allow almost immediate feedback as I get a notification each time a student comments, so I can quickly pop into the document and answer the question, thus supporting the student in moving forward without having to wait until class. Digital platforms for feedback also make revision easier to complete and growth easier to view. In a notebook, students often have to flip back and forth between pages, or make a photocopy of the original work, in order to rewrite and revise. By using digital tools, anyone can see the growth through the revision history. Revisions are easier because there is no starting over, or squeezing a new sentence or idea in with a * and a new sentence at the bottom of a page, or sticky notes placed over the work. While I lean towards digital feedback myself, the format is less important than the action. In order for students to grow, they need more than a letter or number labelling a piece of work; they need thoughtful observations about what they're producing. If we focus on information, growth follows. If we don't, students remain stagnant. Whether digital or analog, feedback is essential in student learning. 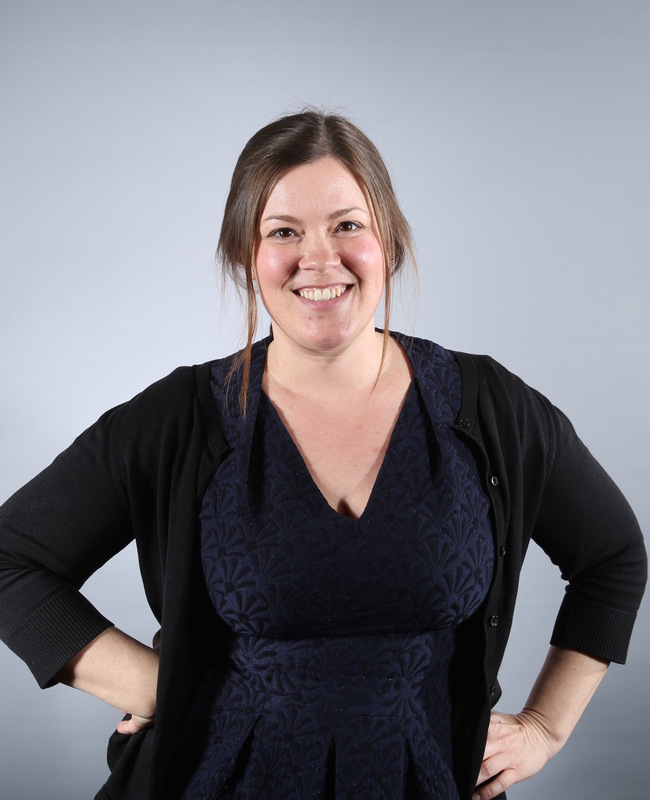 Nicole Haver is the MYP Coordinator and an Upper School Language and literature teacher at Whitby. She developed a love for all things international during her first overseas trip in high school, where she joined the school's trip to France and Monaco although, at the time, she didn't speak a lick of French. Since then, she's made it her goal to travel as much as she can, and, being an English teacher, read as much as she can to learn about the new cultures she's exploring before she goes. She does her best to bring her passion for inquiry, understanding other perspectives and a love for reading into her classroom every day.